The Woman in the Window: Book Review by Dinh. Synopsis from hardcover book, 444 pages, copyright 2018 and published by HarperCollins. I’ve heard great things about The Woman In The Window by A. J. Finn so I was super excited to read it. 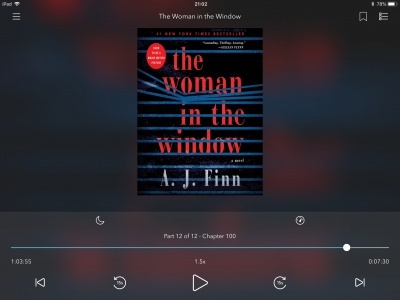 I actually listened to this book on the OverDrive app, borrowed from my local library. I had been waiting for the hardcover book but the audio book line was shorter. This book was not at all what I expected. I was expecting books in similar vein to Mary Kubica’s Every Last Lie, B A Paris’ The Breakdown, Shari Lapena’s A Stranger In The House or JP Delaney’s The Girl Before. I am happy to report that The Woman In The Window went way over my expectations! What a fantastic mystery thriller! It’s refreshing to read something that’s a bit different and not your regular humdrum psychological thriller. This book is more about the psychological aspect of a woman who has agoraphobia than the mystery itself. The mystery it seem to me, was the side course not the main course. 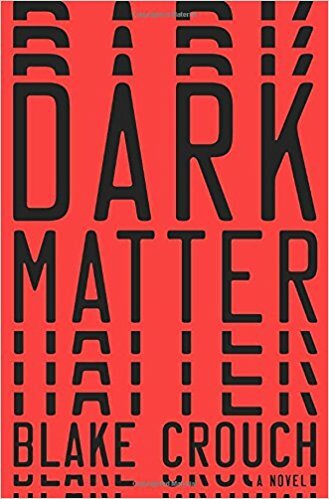 This book stands out because the plot is enhanced by the character’s specific viewpoint, what she sees happen and how she tries to deal with it. The Woman in the Window is a great debut for A. J. Finn. 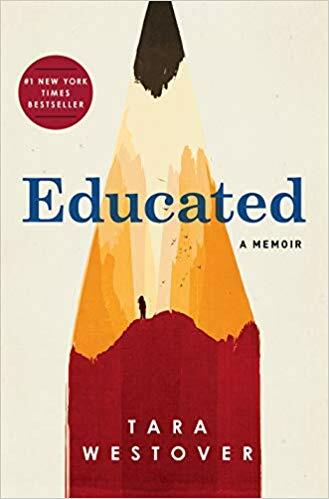 I was pulled into the book right at the beginning with Dr. Anna Fox’s problem of not being able to go outside and how she dealt with it. I learned a lot with how she coped living with agoraphobia. Finn’s ability to pull you in and let you feel Anna Fox’s anxiety was fantastic. It was a very specific window into a life that I could never have imagined. This deep insight into the character made me want to root for her and made the book a compelling read. I enjoyed the pace and tone of the book too. I liked the slow build-up at the beginning, getting to know the characters involved. The second part of the book was a fast ride. It was intriguing and suspenseful. I found the book to be engaging due to the tone of the book. It feels dark like a black and white movie feeling. 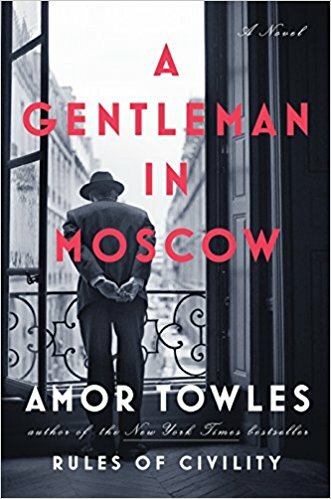 The author included lots of references to some old black and white movies which had some parallels to The Woman In The Window. More importantly, I wanted to keep on listening and find out what would come next. The complex and well developed character of the protagonist Dr. Anna Fox was definitely the highlight of this book. I enjoyed getting into Anna’s mind and liked the in-depth look at Anna’s life. The first part of the book really helped set up the character and her psyche. Anna’s character is complex. She is depressed from a traumatic event that triggered her agoraphobia. She drinks Merlot wine to help with her anxiety and depression. Though she knows she shouldn’t be mixing her prescription drugs with wine she does it as a way to cope with her anxiety disorder. Lots of other psychological thrillers use alcohol as a plot device to make the character unreliable but I found that Anna’s drinking to get rid of her depression and her issues very plausible and not just thrown in to make more suspenseful. I was heavily invested in Anna’s situation. She has a real problem and we discover why and what caused it. She is rational and believable, and I wanted to see if she was going to be okay. The ending wasn’t that much of a surprise, although I did guess the wrong person, so there’s the surprise! There were so few people involved that the odds of guessing the right person were pretty high – 1 in 4 is great odds! That being said, the surprise itself was not who did it but the twist and turns that the book took at the end. Like I said before, I felt that the mystery itself was the side course. I enjoyed the book for the in-depth look at the main character’s disorder and liked it for that reason. 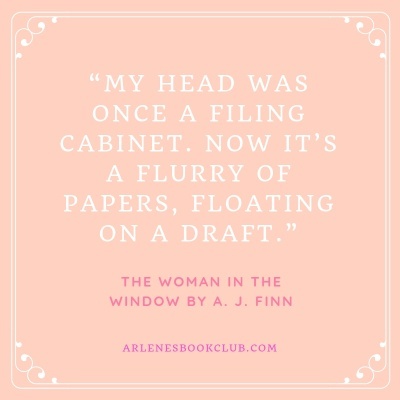 The Woman In the Window was a fantastic debut by A. J. Finn. It is well written and I loved the buildup in this suspenseful thriller. 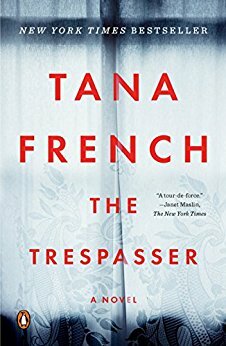 It’s a refreshing change to read a psychological thriller with a unique angle. I highly recommend you to give the book a try. That sounds like a big book but like one that is completely worth the read from start to finish! I think it is a good thing to know going in that the mystery plot line is a side plot, so if you are there just for the mystery you are better prepared. But I am glad this one lived up to the expectations and took you above and beyond! I have been seeing it around so much lately. 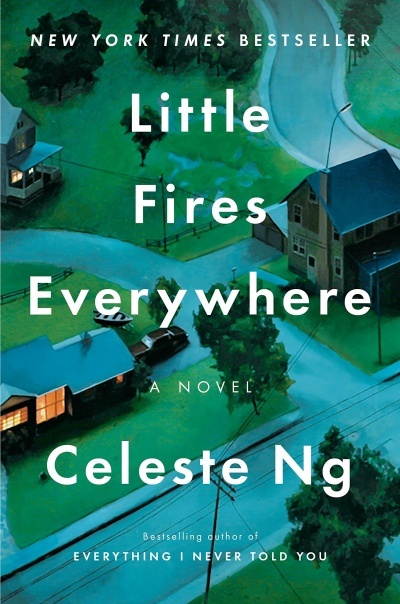 I thought this book was unique in showing us a crime from an agoraphobic character’s perspective. It opened my eyes to how people with agoraphobia live. Wahoo!! I’m so glad you liked this one! I loved it as well! I cannot wait to see the movie! I didn’t know they were making a movie of this book. Should be exciting! How very Rear Window. Love the sound of the tone. I tend to like darker thrillers myself. Glad you enjoyed this one! It was a lovely surprise to enjoy this book as much as I did. This book pays homage to film noir and had a great feel to it. I’m glad you enjoyed this book! I have yet to read a book that features a character with agoraphobia but I have a few on my tbr list and hopefully I enjoy them! This seems like a unique take on the subject. I liked this book for its unique perspective. I really enjoyed learning about agoraphobia and I think it worked well with the plot.